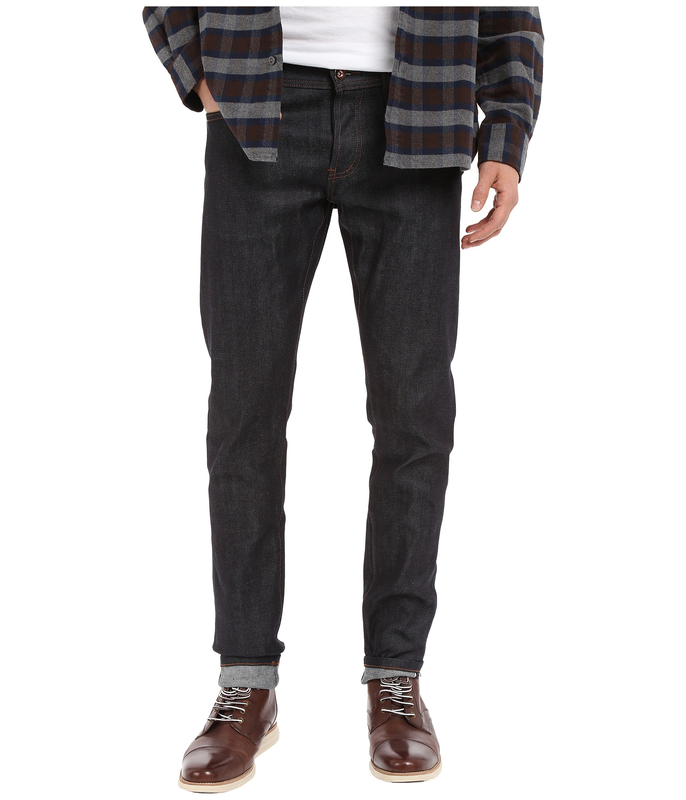 If you have the will to enter in the wave of the selvedge/raw denim, but don’t want to spend thousands of dollars, I present to you, the Unbranded Denim. 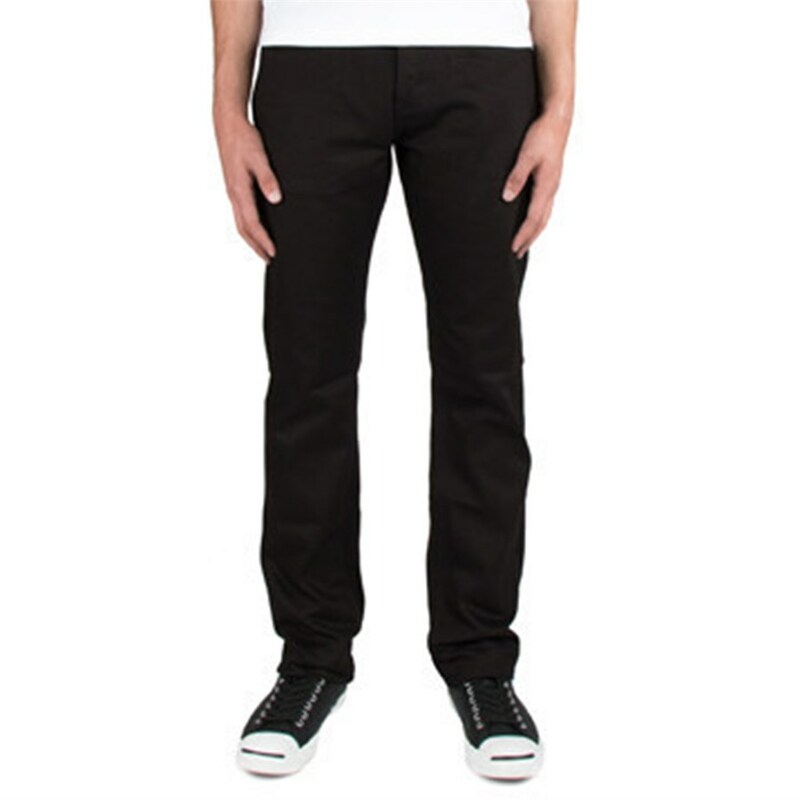 This brand of selvedge denim has prices super affordable and simplifies your decision with three choices of cuts that go straight to the point: Slim Straightt – Tapered and Skinny. One of them will suit perfectly on you. 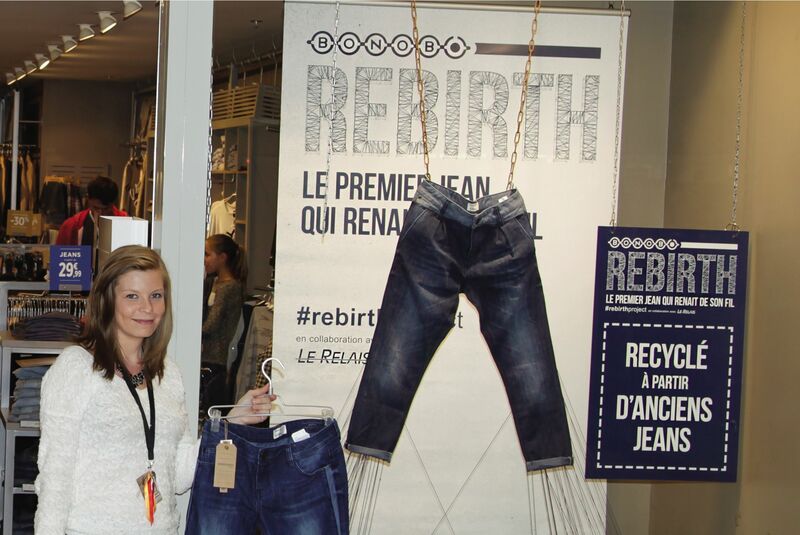 I speak from experience, because it is one of the jeans that I liked a lot of use in my journey through the world ofindigo. Including, I told a little bit about the evolution of pants in this text about the passing of the years of my jeans. The brand belongs to the group the Naked & Famous, a denim brand canadian super known for the creativity and humor in the production. 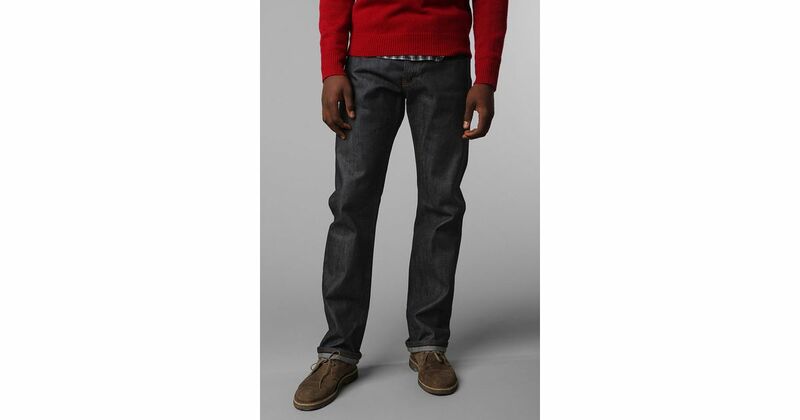 The proposal is simple: as the name says, is jeans with no brand name and no details that call attention. The Blank Space uses a similar idea, where clothing is a blank space. 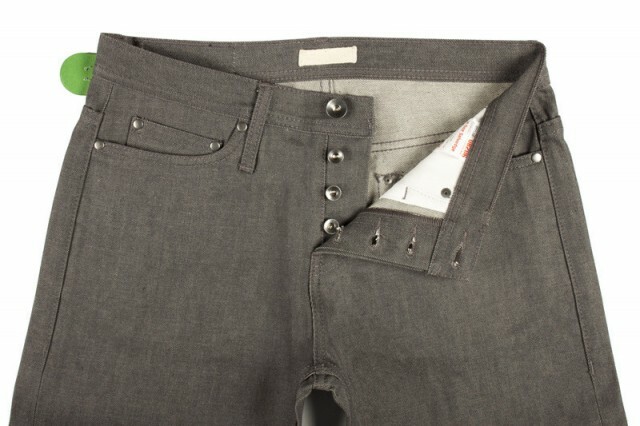 No branding, but in a jeans Unbranded you find details that normally appear only in pants a little more expensive. 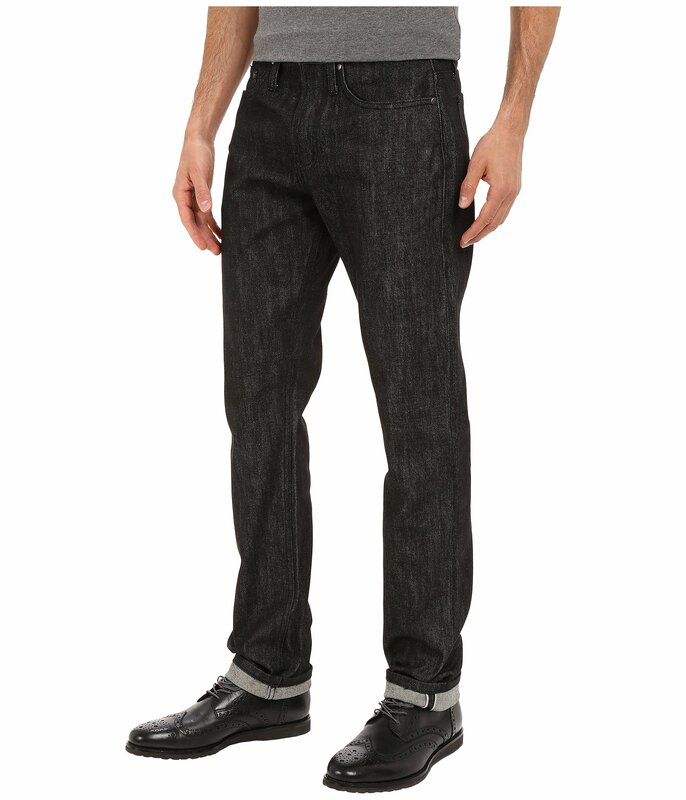 It is the perfect product for you to get your feet wet in the world of raw denim. See if it likes, before leaving for a more expensive product. 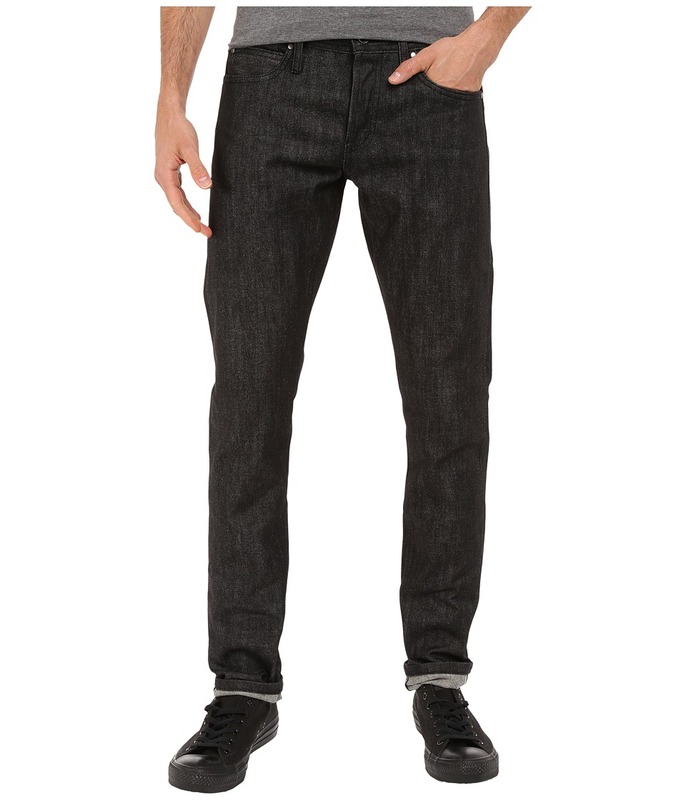 The jeans are made with denim japanese selvedge of 14.5 ounces. The wire is “rope dyed”, made to fade. Despite being a selvedge denim without much prominence, the fabric has a stain very dark which I quite like, and almost do not see the same. This blue fades beautifully with use. Just look at these photos for you to understand!